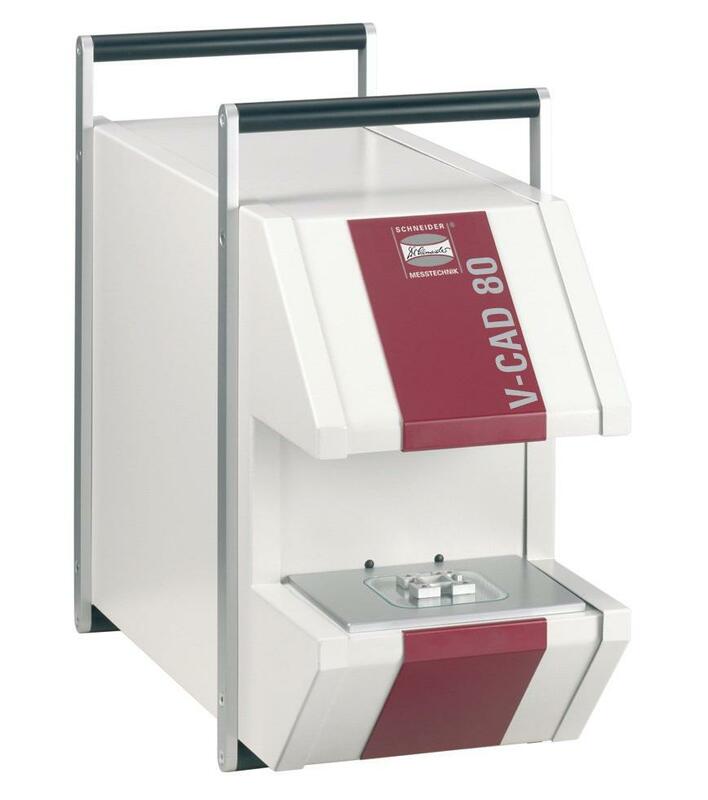 The V-CAD 80 machines from Dr. Heinrich Schneider Messtechnik have been developed to deliver fast and precise 2D measurements. In particular, for profiles made of plastic, aluminium, wood, rubber, rubber-metal and metal or stamped parts of any kind, plates, seals, layouts and plenty of other parts – also in series production. The high-resolution optics of all V-CAD measurement devices guarantee calibrated coverage free from distortion, with a large depth of field. Meaning workpieces up to 60 mm high can be measured without a problem. • Geometric resolution and coverage determined by combination of camera and lens (see table).